Located in the heart of the Welsh capital, Sophia Gardens Cardiff is a premier conferencing, hospitality and events venue situated in the beautiful Sophia Gardens. 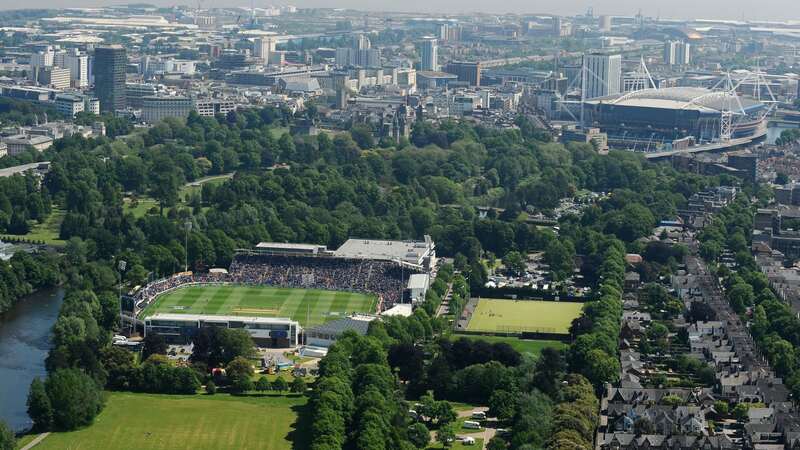 Home to Glamorgan Cricket and having hosted some of the most prestigious fixtures that cricket has to offer, we have received global recognition for our famous 'Warm Welsh Welcome'. Our true strength lies beyond the boundary. From company conferences, private parties or your monthly meeting- we are perfectly placed to make your event a runaway success.